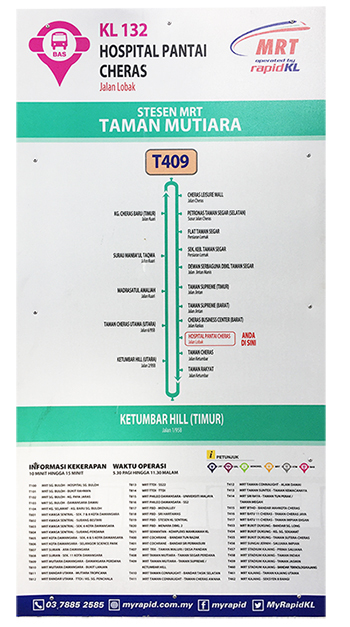 Address 地址 : No.6, Jalan 1/96A, Taman Cheras Makmur, 56100 Kuala Lumpur. Please allow our staff at least 3 working days to respond to your query. 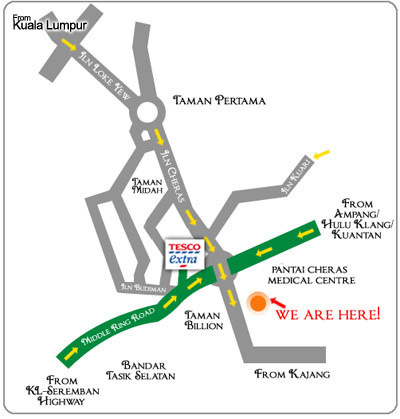 Alternatively you may wish to drop by our centre. Our staff will be happy to assist you. "Clinic Closure on 23rd March- 24th March 2019 - Dr. attending conference." "Clinic Closure on 1st Feb- 6th Feb 2019. Reopen on 7th Feb 2019"